Julie Rudd is the E-Commerce and Web Assistant for Friends United Meeting, working out of the Richmond, IN office. She is in charge of editing and distributing the FUM e-news, editing the monthly Connections newsletter, regularly updating FUM’s internet presence, including blog posts, and for maintaining the FUM online bookstore. 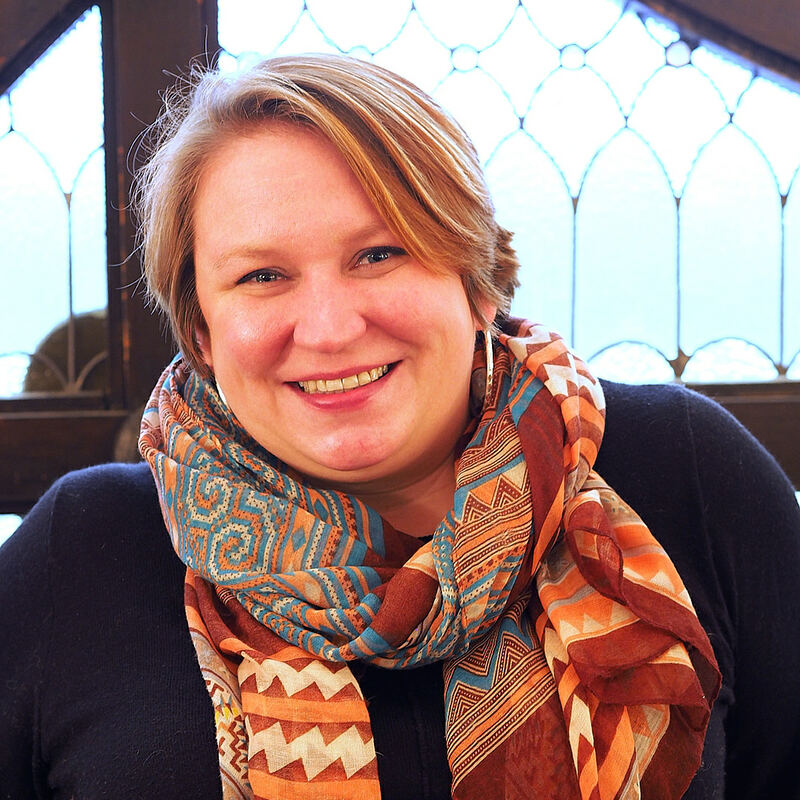 Julie has a bachelor’s in sociology from Houghton College and an M.Div from the Earlham School of Religion. She is a convinced Friend, and appreciates FUM for providing her with a spiritual home where all are equal in Christ and where the Gospel is understood as the path of peace. She is passionate about communicating the message of Friends to a world that so deeply needs Friends’ witness. She pastors at Wilmington Friends Meeting and serves on the boards of the Clinton County Adult Day Center and Hope House: A Safe Place for Women and Children. She and her husband Craig live with one dog, three cats, and seven chickens in Wilmington, Ohio.